1. Old medicine bottles in a shack behind our neighbor’s house. I pretended that shack was my home and those bottles were a part of the accommodations. 2. A whole set of frosted glasses with paintings of Indians on them (these are pricey antiques now) discovered in the top of a neighbor’s trash can. 3. A Sucrets box in a rain-created creek. In the box was a note from a boy I knew from school. I returned the note and put the box back in the creek, but he never responded. 4. A doll head against the curb on a city street by my house in downtown Bartlesville. My son and I watched its progress as it traveled down the street for weeks until one day it was just gone. I thought about picking it up, but Luke wanted to see how far it would get. 5. A bracelet in a grassy bank at Sequoyah State Park. Some of the coolest things I’ve found have been natural–I love pretty rocks, rocks with holes in them, bones of any kind, feathers, shells, etc. Yes, finding manmade things in abandoned buildings or roadsides or parks is fun, but looking for natural treasures is even better. It is no surprise that when I recently discovered geocaching (I’m always about 10-15 years behind a trend or activity), I took a liking to it. I like going on the geocaching website and seeing what people have said about the different caches. 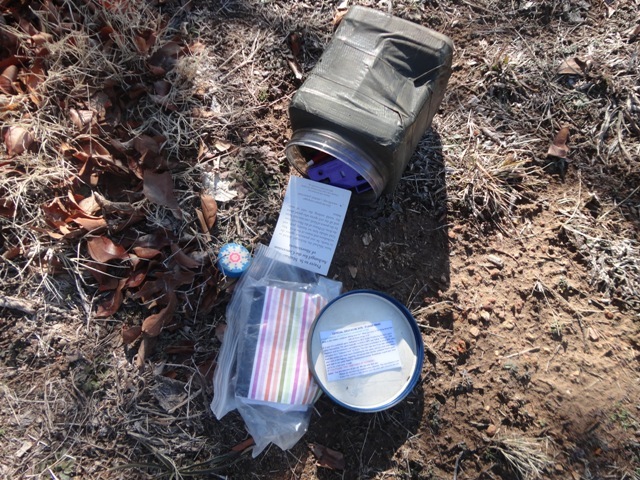 Okay, so if you are always behind the times, too, I’ll just briefly explain: geocaching is an activity where people hide containers with a log sheet inside in public places. They then post the gps coordinates and other information about the container or cache on the geocache website. People use that information to go looking for the cache, sign the log inside it, and then comment on the cache website page about the find (or if they didn’t find it). Caches are all different sizes–from the size of a thumbnail to 5-gallon buckets (could be larger–that’s just the largest I’ve seen). If there is room in the cache, people put little treasures inside for trading–some are just trash but some are kind of cool: flower seeds, jewelry, geocoins or tags, etc. 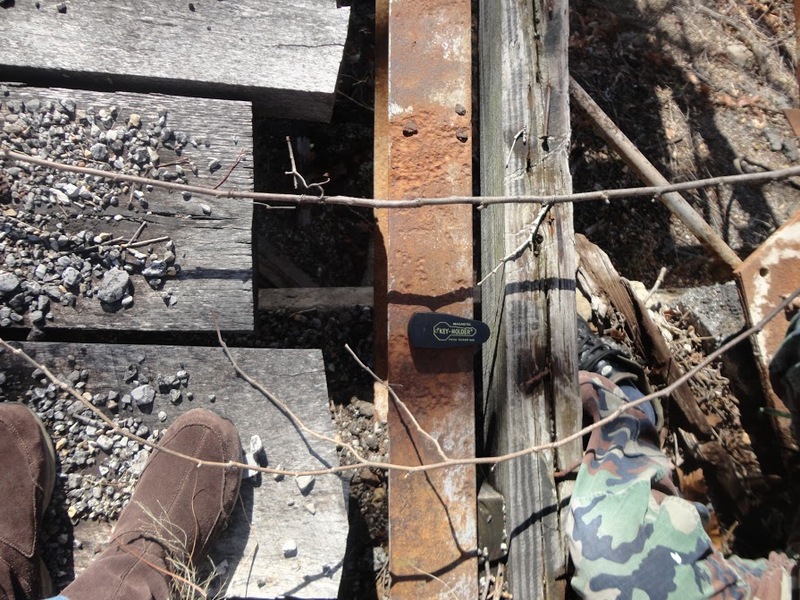 When I find a tiny cache, I am always a tad bit disappointed–I want there to be more inside it to discover. 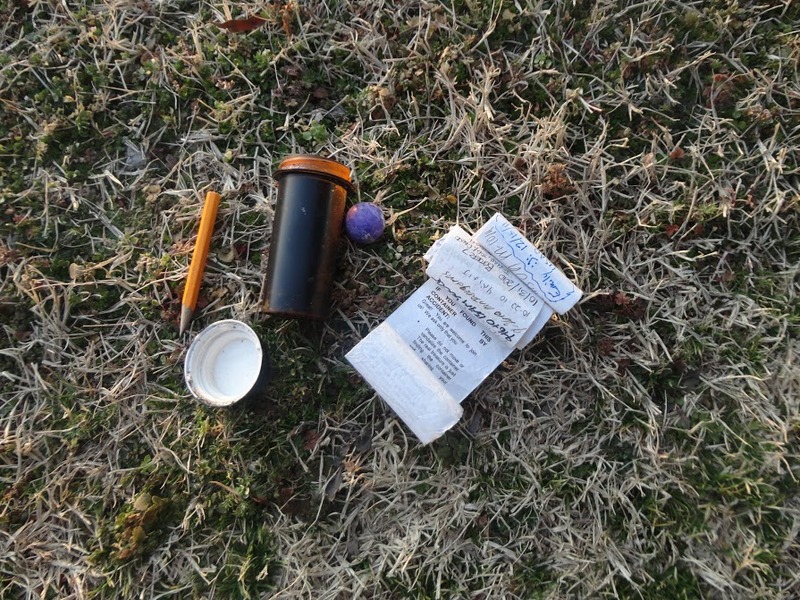 Nano-type caches are like finding an empty treasure box. 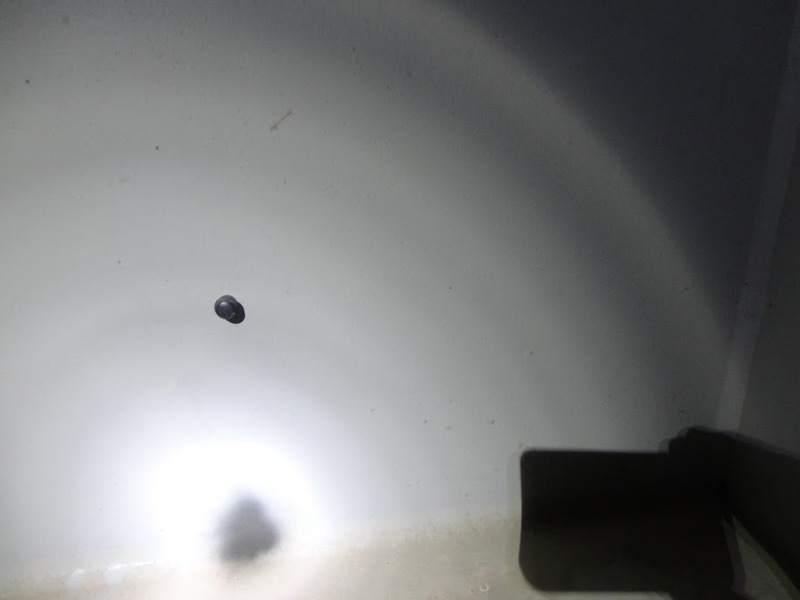 And in this case, the treasure box is not even awesome-looking, just a tiny piece of metal. These kinds of caches are good, however, when the place they are hidden is fun to explore. 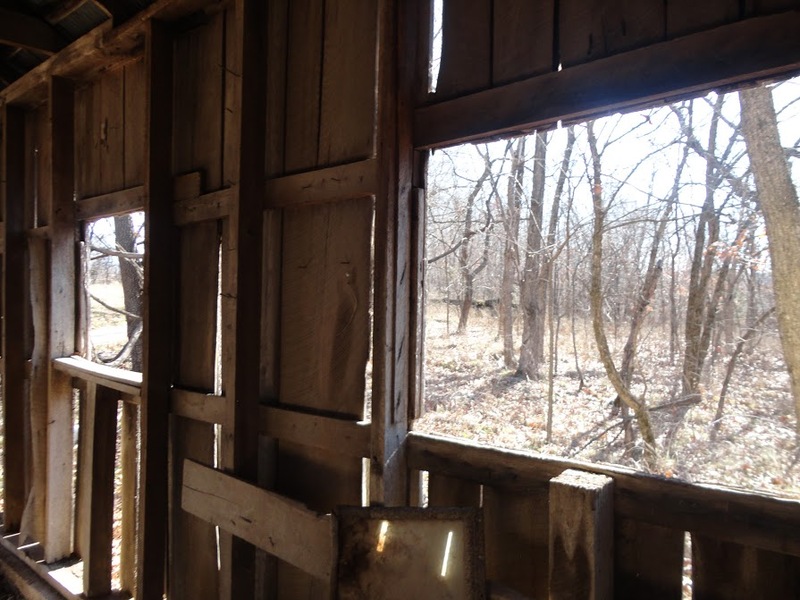 Old shacks, dirt roads, forgotten homesteads, riverbanks, country cemeteries. Yeah, I like looking for caches where there aren’t a lot of people around and where the scenery is naturally interesting. I understand the enjoyment of just finding something that has been purposely hidden. But there’s something about actually finding a treasure inside–even if it’s not something material to take away with you. Even if it’s a poem on a piece of paper that you can read and take away with you in your memory. Thus . . . the poem cache. Poems in public places are awesome–love to see them in the city on a subway or when I was in Portland–there were poems on wooden posts in various locations. Poems ought to be out there more. I would like to find a poem cache. Hiding them for other people is fun, but won’t somebody out there hide one for me? Are you a treasure-hunter? And a poem-lover? What d0 the two have in common for you? 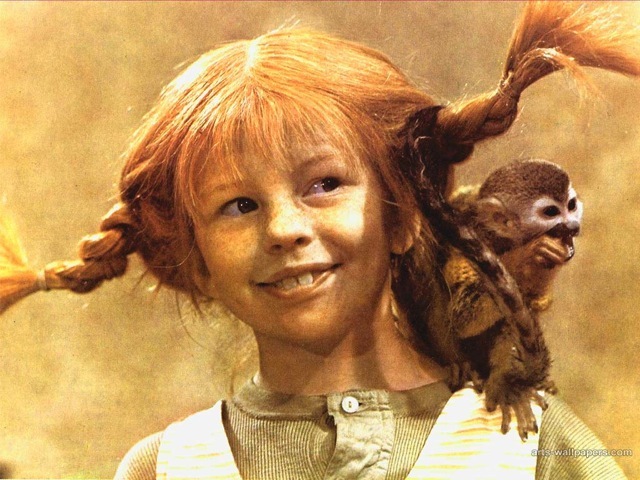 Posted on May 21, 2013 by ROMPoetry	• This entry was posted in Other Info and tagged geocaching, nature, pippi longstocking, poems, poetry, thing finding, treasure hunt. Bookmark the permalink.